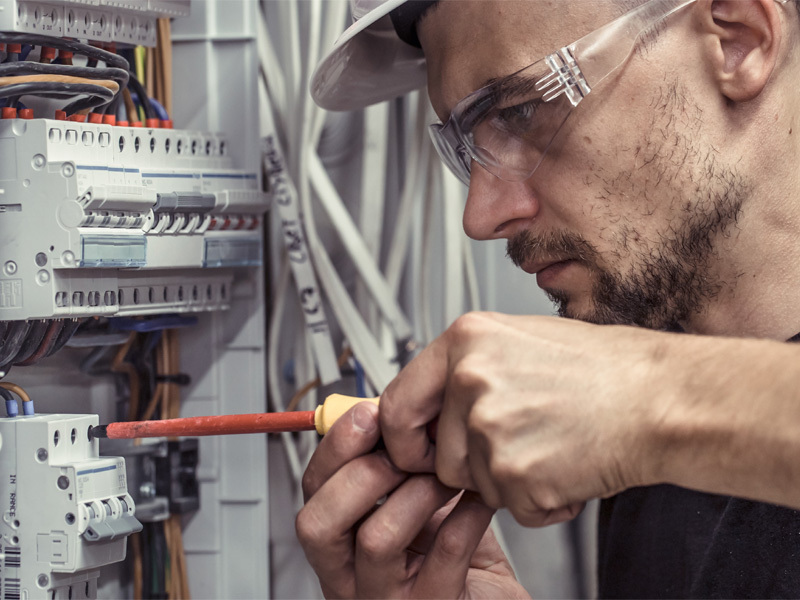 SELECT, Scotland’s electrotechnical trade association, has welcomed the introduction of a Member’s Bill aimed at regulating the profession of electricians. Last week, Scottish Conservative MSP Jamie Halcro Johnston began the process by introducing a Member’s Bill to the Scottish Parliament as a first step towards regulating electricians. Alan Wilson, Acting Managing Director at SELECT, said: “This is a very welcome step and encourages us in our long-running campaign to make it illegal for anyone who is unqualified to call themselves an electrician in Scotland. “Over 100 professions are currently protected in law, including gas engineers, but not electricians. Jamie Halcro Johnston has met Scottish parliamentary officials to begin the process of introducing a Private Members’ Bill. 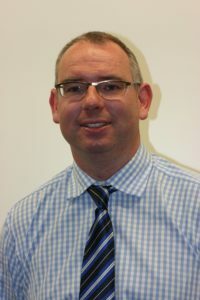 He commented: “The Scottish Government has dithered around the regulation of electricians. It has been discussed and discussed again, without any real commitments ever seeing the light of day. For more information on SELECT, visit: www.select.org.uk.